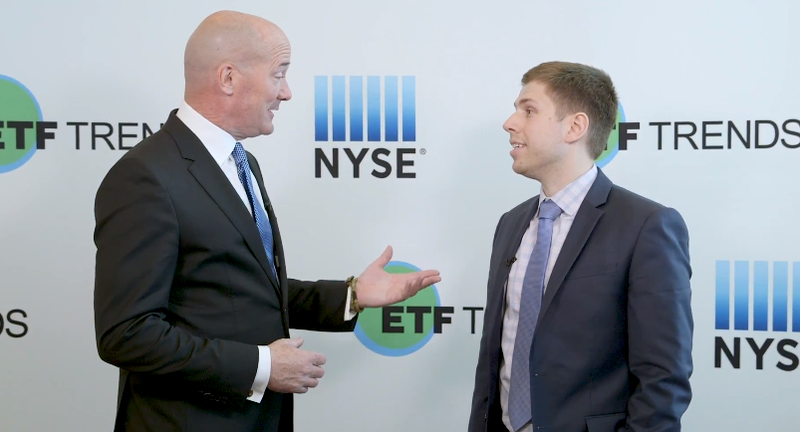 A growing number of socially conscious investors are beginning to look into targeted ETFs as a way to combine their beliefs with an investment objective. Consequently, in an attempt to meet the demand, UBS has recently come out with the InsightShares LGBT Employment Equality ETF (NYSEArca: PRID), which includes large- and mid-capitalization U.S. stocks of companies with workplaces that promote and provide equality for lesbian, gay, bisexual and transgender, or LGBT, employees based on their score in the Human Rights Campaign Foundation’s Corporate Equality Index. UBS has also added another cause-focused product, the InsightShares Patriotic Employers ETF (NYSEArca: HONR), which is comprised of large- and mid-capitalization U.S. stocks of companies with policies and practices determined to be Military Friendly.